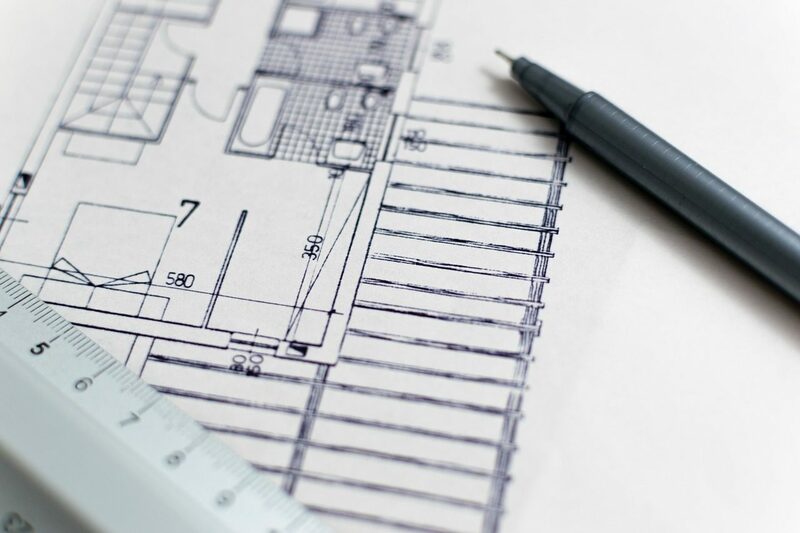 Project Engineers will ensure a project is fit for purpose, complies with legal requirements and adheres to budgets and deadlines. They will organise in what order things need to be made, ordered and delivered, to minimise the time that engineers have to wait for materials and insure that the project is running smoothly. You will normally require an HND or degree in an engineering subject.